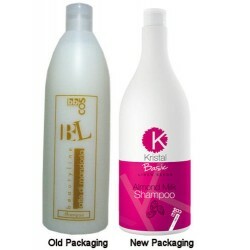 Beauty Line - Just Beauty Products, Inc.
Beauty Line There are 6 products. 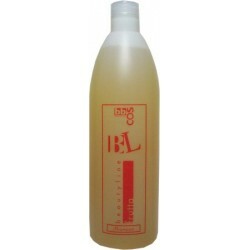 BBCOS Almond Protein Shampoo. 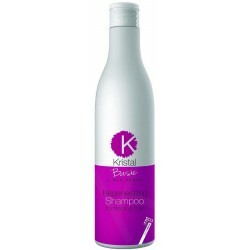 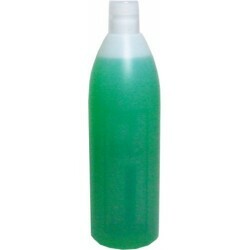 This shampoo is suitable for weak hair and for frequent washing.